ESCONDIDO — The Escondido Library board of trustees will discuss the issue of outsourcing public library services again at their next meeting on Aug. 8 from 2 to 5 p.m. in Escondido Main Library’s Turrentine Room. The meeting is open to the public. Escondido city staff continue to explore whether there are cost savings to be gained from turning public library services over to a private for-profit company. The Maryland-based company, Library Systems & Services, LLC has built a business taking over libraries in cities looking to cut costs and in rural areas. It currently manages more than 80 public libraries, according to the company’s website. On July 11, The Escondido Library board of trustees heard a presentation, at the request of city staff, by the Library Systems & Services, LLC about outsourcing of library services. Elmer Cameron attended the meeting as a member of the library’s board of trustees. Cameron is also president of the Friends of the Escondido Public Library. The presentation was followed by a public comment period. “There must have been at least 50 people that wanted to speak, the vast majority of which were opposed to it,” Cameron said. Cameron, a retired speech pathologist and Escondido School District administrator, finds himself serving dual roles in regard to this issue. The trustees’ responsibility is to make recommendations and advise the City Council and Library Administration with regard to library services and operations. “Our job is to listen, do our due diligence and make a recommendation,” he said. “We don’t make the final decision.” Cameron made it clear that he does not have a position and does not speak on behalf of the board of trustees. Cameron stated that the trustees were notified by city staff that visits to libraries run by Library Systems & Services, LLC may be planned. As the president of the Friends of the Escondido Public Library, Cameron finds himself in a different role — representing more than 300 paying members and 34 active volunteers. 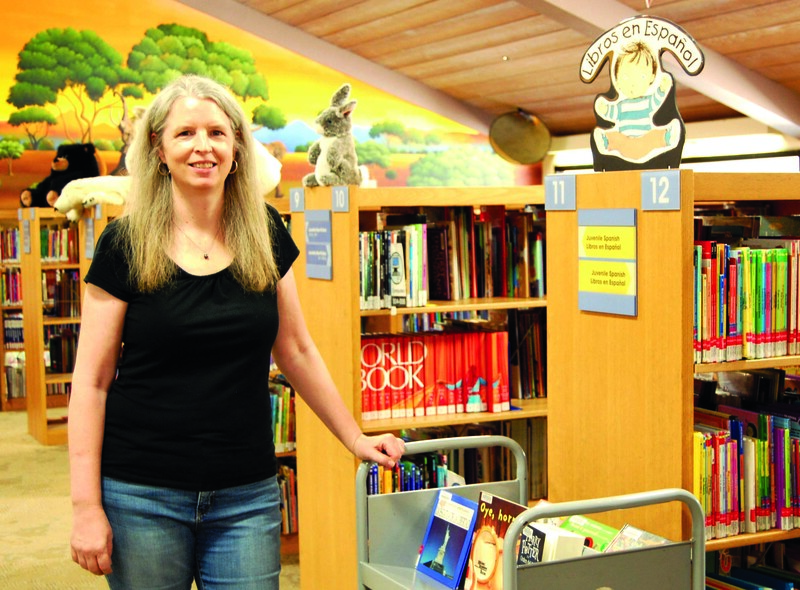 Volunteers operate the Friends Book Shop, which raises funds to help support Escondido Library programs and materials. He and the Friends of the Library board are very interested in learning to what degree groups like Friends of the Library are involved or if they exist at all at libraries managed by Library Systems & Services, LLC. “I asked the question, ‘What happens to these groups?’ The answer was not quite clear,” Cameron said. Virginia Abushanab is a 20-year volunteer at the Escondido Library. She was surprised to learn that the city was exploring outsourcing the library’s services to a private company. According to Abushanab, volunteers already save the library money. “The Friends Book Shop, run entirely by volunteers, earned $72,000 last year, all of it given right back to the library,” she said. Abushanab believes that the library may lose volunteer support if the city decides to outsource services. “I doubt that any of these volunteers are going to continue working for free, knowing that the value goes to a profit-making company,” Abushanab said. In 2016, 220 library volunteers gave 29,000 hours, according to Cynthia Smith, interim director of library and community services. The 29,000 volunteer hours multiplied by 2,080 hours in a work year is equivalent to almost 14 full-time employees, and at the current California minimum wage of $10 per hour, this is a value of $290,000. Escondido resident Shelley Spisak wondered if outsourcing library services would also reduce donations and community support for building a new library in Escondido, something the City Council supports. “I do worry that people will be less likely to want to donate money and time to get a new library up and running when they know that any financial benefit is going to go to a for-profit company instead of staying in the community,” Spisak said. Spisak attended the July 11 meeting because she has great affection for the Escondido public library. “I took my three kids there all the time when they were growing up — youngest just graduated high school, and they all three are big readers,” she said. She feels that outsourcing would be the wrong move because the benefits are unclear and the community is opposed to it. “The job of the City Council is to listen to the voice of the community, and the community has spoken, loud and clear,” Spisak said. Escondido City Councilwoman Olga Diaz is listening. Diaz said she believes that the public has a right to participate in discussions and exploration of ideas that affect city operations. “The library is especially important to our community and any changes would be a matter of public concern,” she said. She has been vocal about her opposition to outsourcing library services. “The library budget represents only 3% of our entire general fund budget. 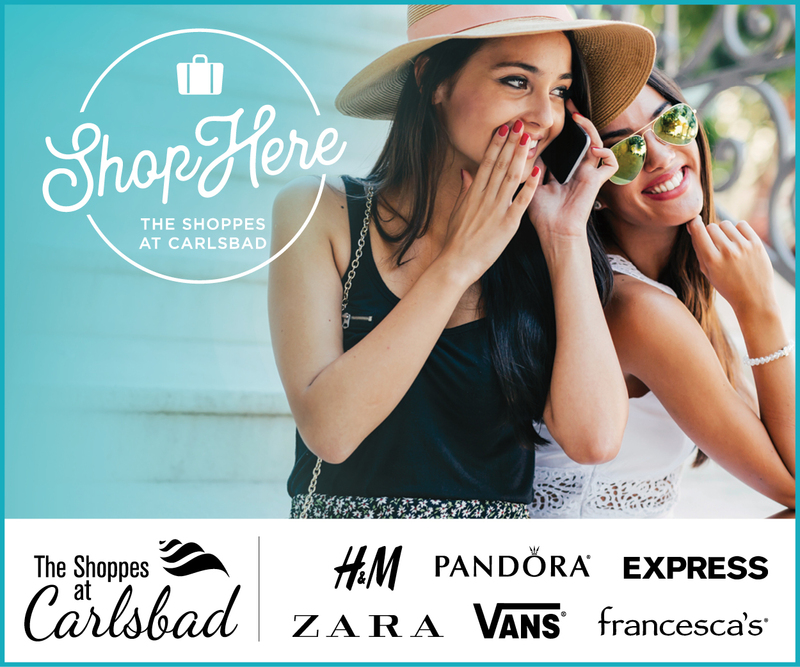 Significant savings can be found elsewhere,” according to an Op Ed piece authored by Diaz, that appeared in the Escondido Times Advocate. The City Council’s vision for a new library is dependent on taxpayer support of a large library bond. Diaz questioned how tax payers are supposed to support such a measure if the City Council majority cannot see the value of operating a public library. The city has produced a fact sheet about the issue of outsourcing library services that can be found on its website at www.escondido.org. According to the fact sheet, next steps include a cost comparison analysis performed by city staff. If substantial savings could be achieved, site visits to libraries that utilize Library Systems & Services, LLC may be conducted. If substantial savings could be achieved, a public comment period will be held to gain insight from the Escondido community. For more information, contact the City Manager’s Office at (760) 839-4631.